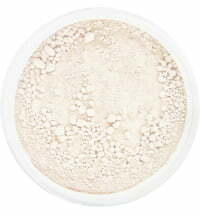 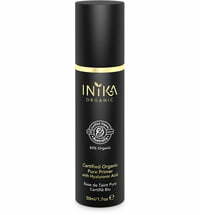 Light up your make-up look with INIKA's Organic Cream Illuminisor! 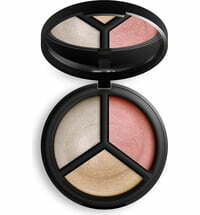 The cream formula glides on the cheeks to create a gorgeous highlight. 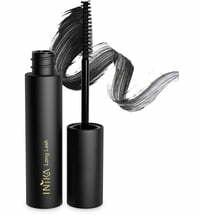 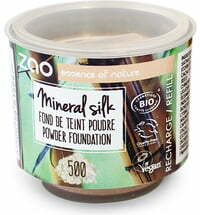 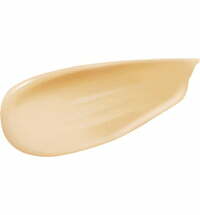 Organic coconut and argan oils help the product spread across and blend beautifully with the skin. 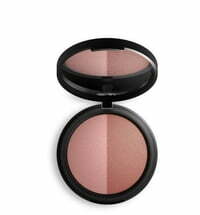 Rose: rosy-gold shimmer ideal as a blush for fairer skin tones or a highlight for deeper skin tones. 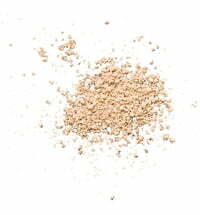 Spice: champagne hue perfect for medium skin tones. 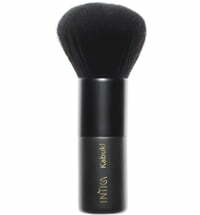 Warm a small amount on the back of the hand to activate its illuminating power. 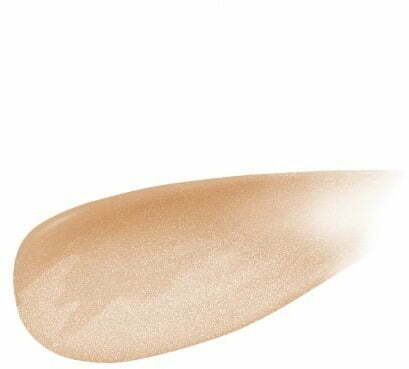 Use your ring finger to apply the product to the high points of the cheeks, bridge of the nose and cupid's bow. 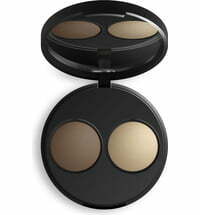 Blend or build coverage for a more dramatic look. 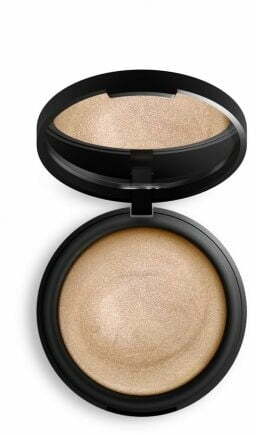 Im just in love with this Illuminisor! 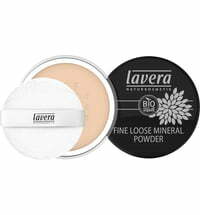 So easy to use and so long lasting!